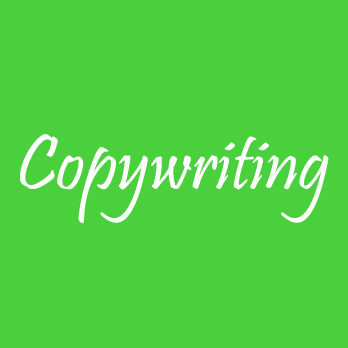 Hire Article Writers From An Exemplary Copywriting Agency. The Best Freelance Copywriting Agency. IWriteEssays is one of the best copywriting agencies in the business today. We recruit professional copywriters from all over the world, through our strict vetting process and series of tests, to give our clients a list of competent and reliable copywriters. Our team of copywriters handles diverse copywriting tasks while meeting deadlines and producing original, clear, and simple copies fully meeting the client's brief. Copywriting is the writing of a text copy for marketing or promotional purposes. It involves strategically crafting words to compel the reader to take action with regards to the product or service, in promotional materials such as brochures, billboards, advertisements, catalogs, emails, sales letters, and more. IWriteEssays’ talented copywriters possess a remarkable sense of imagination, excellent writing skills, and good working attitudes to fully offer clients their best work. Their sheer creativity and determination make them some of the best in the copywriting world to handle your projects tactfully and deliver content as per your expectations. Looking For A Content Writing Agency?